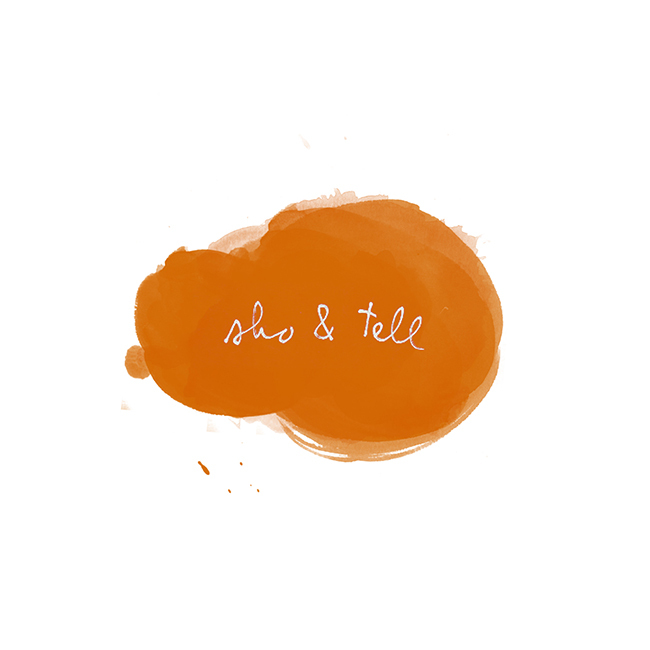 sho and tell: Familiar Faces. She reflects: "I have crawled on the floor to play legos and read books with children I just met. I have been shown urban gardens, admired chickens and prize roosters. I saw a bee sanctuary being built in North St. Louis as part of an urban beautification project. I took part in a dance festival on the steps of the Philadelphia Art Museum. I shared a bowl of gumbo in New Orleans with a friend I hadn’t met in real life. In Washington DC, I toured the West Wing with a friend who was a staff photographer for President Obama. I have listened to stories of family tragedy and strength, and the difficulties of surviving in this economic climate – especially for artists. Most importantly, I have learned about human kindness and compassion. I continue to be surprised by the number of people, especially (the real life) total strangers, who have opened their homes to me – offering me a place to stay, sharing their lives, their stories, their food, and their families while allowing my camera to document it all." While I have very few Facebook friends who are total strangers, I wonder what the experience of spending a period of time with each would be like. Friends from elementary school; college dorm-mates; people I've met on trains, buses, and in hostels while traveling - I'd love the opportunity to catch up, see where our lives have taken us. Visit Are You Really My Friend?, here. Found via Feature Shoot.